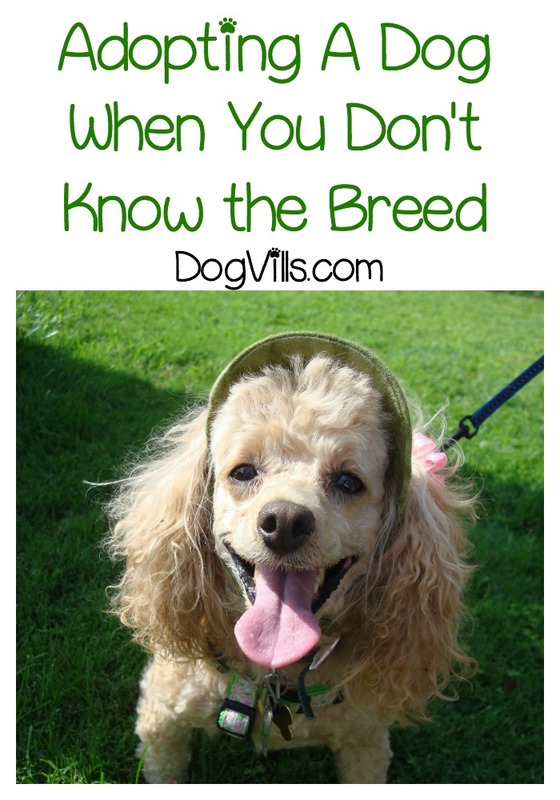 What is it like adopting a dog when you don’t know the breed? Is it something for you? Sometimes it is nice to know exactly what kind of breed (or mixed breed) you are bringing home, you want to be sure he will be a right fit for your family. But it is not the end of the world if you only know half of your dog’s breed. Will you adopt him anyway? Let’s talk a bit about the things you should consider before bringing him home. How do I know what kind of dog I am adopting? It can happen. A female dog gets out and ends up pregnant and the family doesn’t know who the dad is. So the only information they can pass on is that of the mother. Even if you are not adopting from the family, but are getting your new friend from an adoption agency, they only know what was passed on to them. You will learn to know your dog and his needs and his personality. You might be missing some information but the reality is that not every single dog in a breed is going to be exactly like you read about. Not every dog that is part Jack Russel Terrier is going to exhibit those characteristics. Does that make sense? So you might learn along the way as your pup grows up that he has a little of this or a little of that, based on his personality, behaviors and traits. Dogs definitely need to be walked every day. It is innate in them to want to walk, not just run around the yard but walk. If you find that your dog is needing more than his daily walk, then kick it up a notch. He might have something in him that might be a little more high energy. If you are willing to adopt a dog with some unknowns, then you have to be willing to cater to his needs as you learn them. If you are going to adopt a dog and you are not 100% sure of his breed, you can either be okay with that or not. 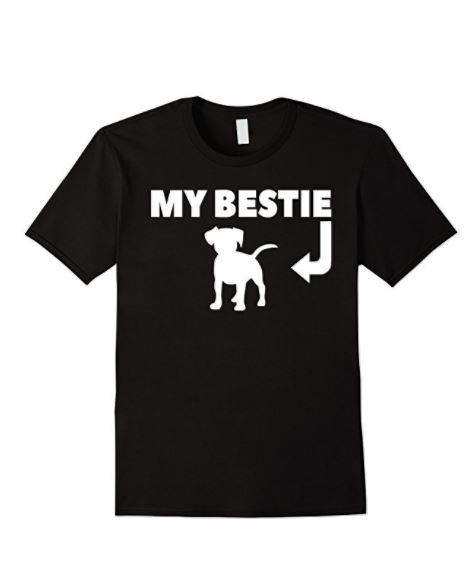 If you are not, and you absolutely need to know his lineage, then move on, adopting that particular pup is not for you. However, if it is not super important to you to know all about his background and know what his behaviors might be based on his breed, then bring him home and have fun! Is it nice to know what breed or breeds your dog is? Sure, but in the end, he is going home with you. You will learn about each other as you go. Just because an Airedale Terrier might have more energy than a Pug, doesn’t mean you have to go for daily runs (but why not? That would benefit the both of you!). Adopting a dog when you don’t know the breed is not for everyone. When you are bringing a dog into your home and your family, you want to be sure he will be a good fit for your lifestyle. Are you away from home for work for long hours or are you home most of the time working from home? Are you active on the weekend and will take him with you? Or do you like to curl up and read a book? Some breeds can handle being left alone longer than others, so these are things to consider. However, not knowing just a little about him, is not the end of the world. Learn and grow together! I bet you will be surprised by how much love your dog has for you. Have you ever considering adopting a dog when you don’t know the breed? Share with us your experiences in the comments below!